POSB PAssion Run for Kids 2015 | JustRunLah! Notes: Cancelled due to haze. Can I join in the kids run with my son’s who are 13 and 8yrs old? Can we run together? The organizer will hold the little ones inside tentage and there will be security personnel guarding the entrance. From the tentage to the start of the run will be entirely barricaded. So, you cannot run with your kids. They have to be on their own and you just have to teach them not to dash out at the start (can be dangerous). Oh, disclaimer (This will be my fourth time taking my nephews and assuming everything is the same as before.) Best of luck! Hi. What isnthe minimum age for posb kids run? Can toddlers join too? hi i couldnt make it for the packs as im a single mum and had to work. may i know if i can collect it another day before the run and where . Hi, unfortunately I missed the race pack collection over the weekend. I have 2 kids running this year for the first tiime. 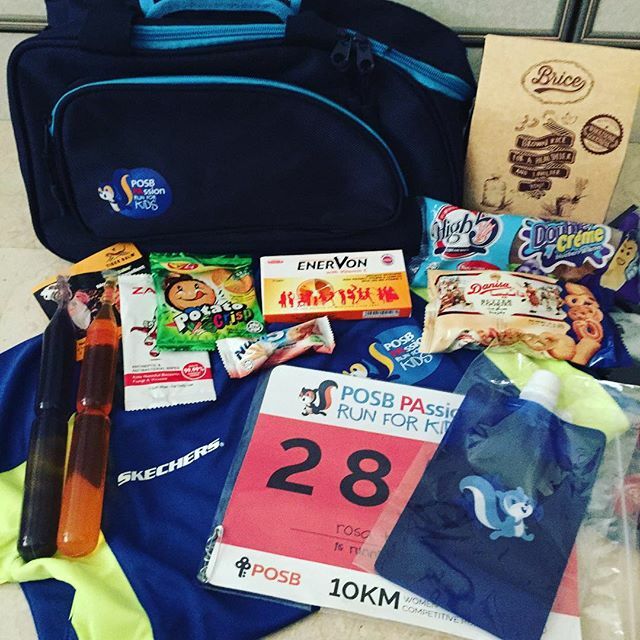 May I know how can I collect the race packs before the run? I can be contacted at 98715941. What percentage of the registration fee actually goes to the kids charity ? Hi, I missed the race pack collection too. Please advise. Thanks. I missed the race pack collection for my son and he didn’t turn up for the run due to haze. Can I still collect now ?